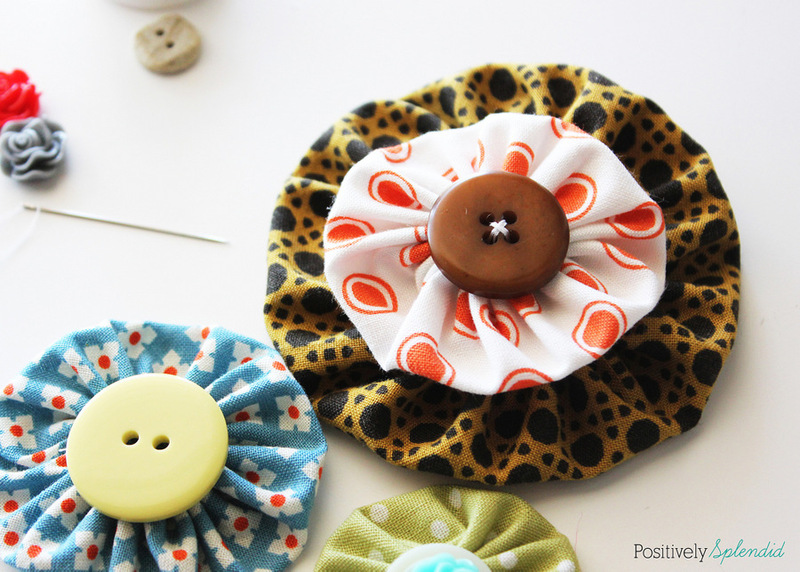 This easy fabric yo-yo tutorial is a great way to use up fabric scraps. 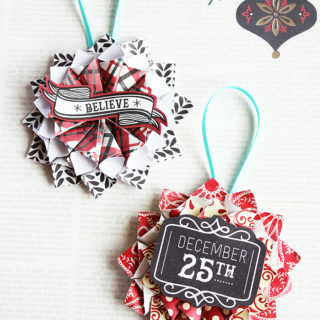 Templates to make three different fabric yo-yo sizes and full step-by-step instructions included! As you might imagine, I have accumulated quite a stash of fabric scraps over the years. 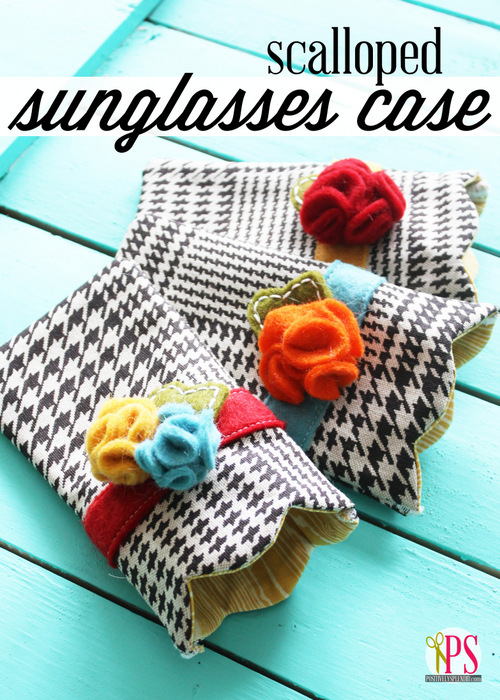 Today I’m sharing one of my favorite ways to put those scraps to use: fabric yo-yo’s! 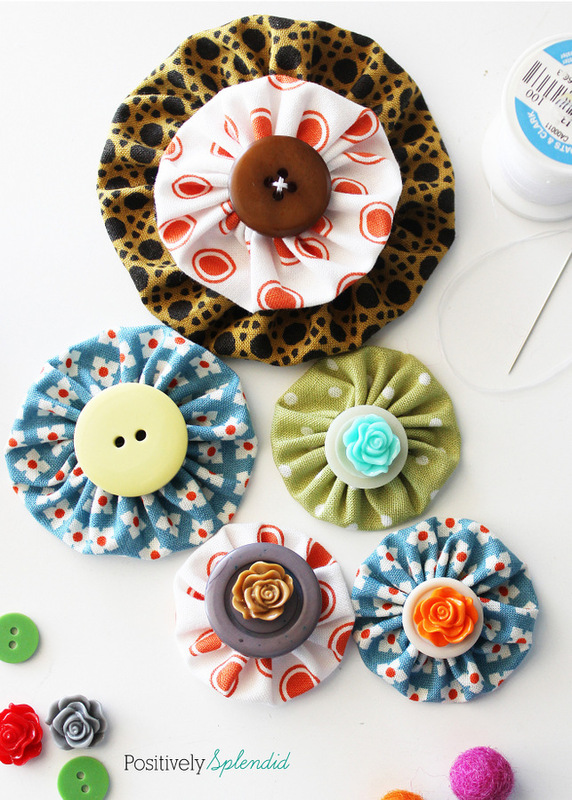 Fabric yo-yo’s, which look something like gathered flowers, are perfect for adorning anything from wearable accessories to home decor items, and they can be whipped up in just a matter of minutes. 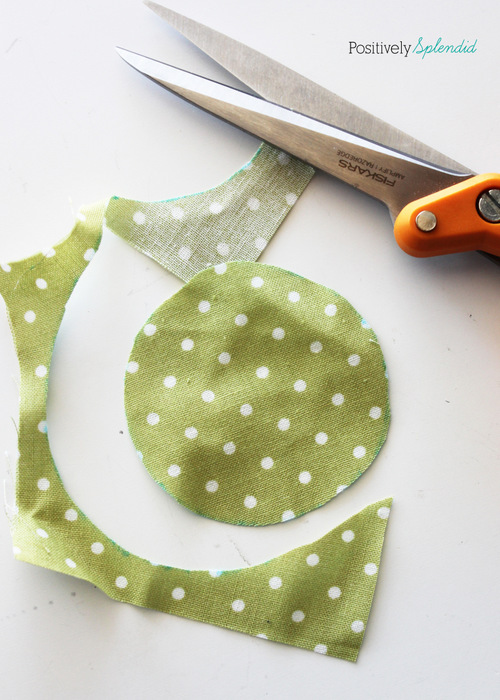 In this post, I’m providing an easy-to-follow fabric yo-yo photo tutorial, plus free downloadable cutting templates for making yo-yo’s in a number of handy sizes. Let’s get started! 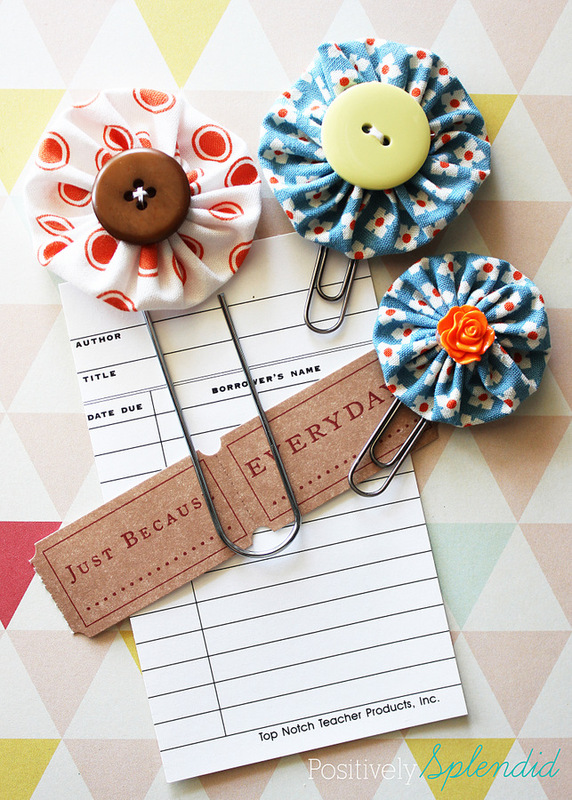 To begin, download and print the yo-yo size templates onto the white cardstock, and cut the templates out. 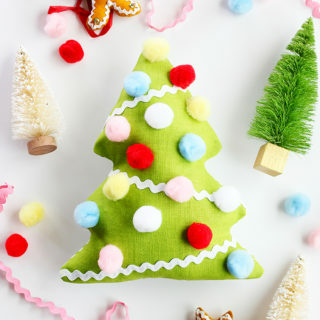 Note: If you wish to make a fabric yo-yo of a size not available in the printable templates, cut a circle that is twice the measurement desired for the finished yo-yo PLUS 1/2″ for seam allowance. 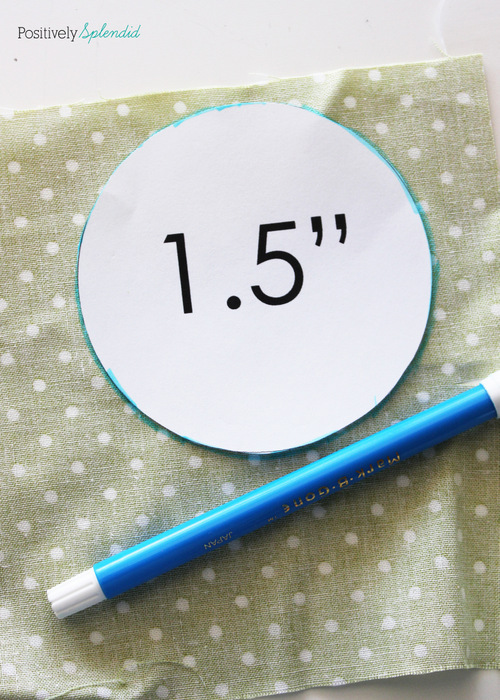 For instance, for a 4″ yo-yo, you will need to cut a circle that is 8.5″ (4 x 2 = 8 + .5 = 8.5″). 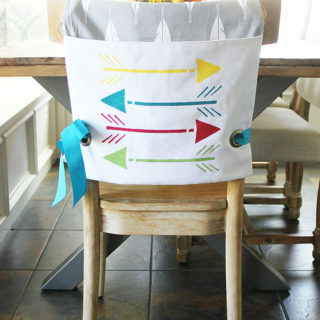 Using the washable ink marker, trace the desired template size onto the wrong side of a scrap of fabric. 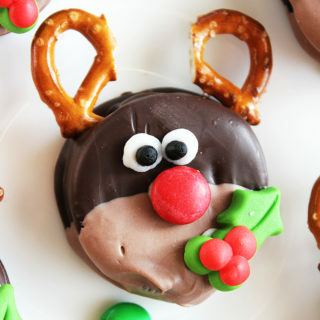 Use shears to cut the circle out. 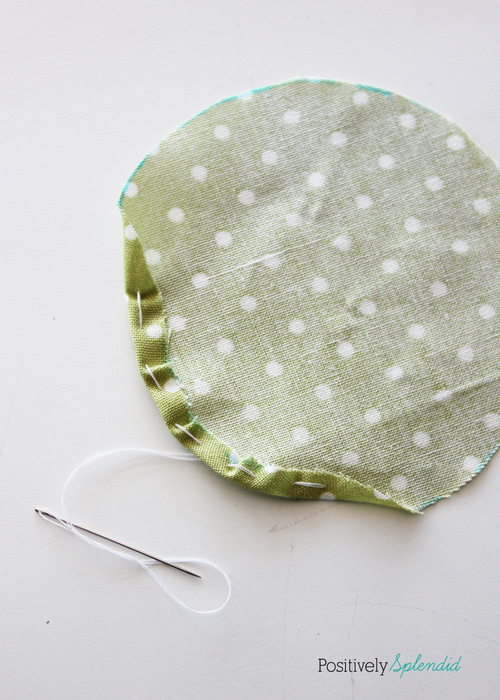 Thread the sewing needle with a double-strand of thread for added durability, and knot the end. 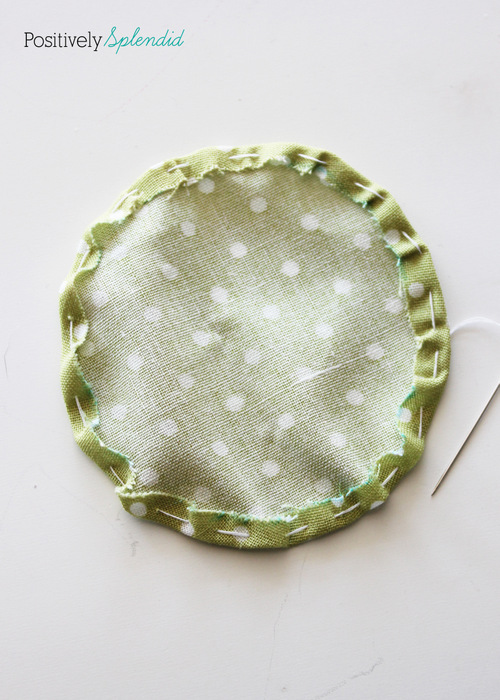 Fold under the outer edge by 1/4″, and use a running stitch to stitch along the outer edge, as shown. 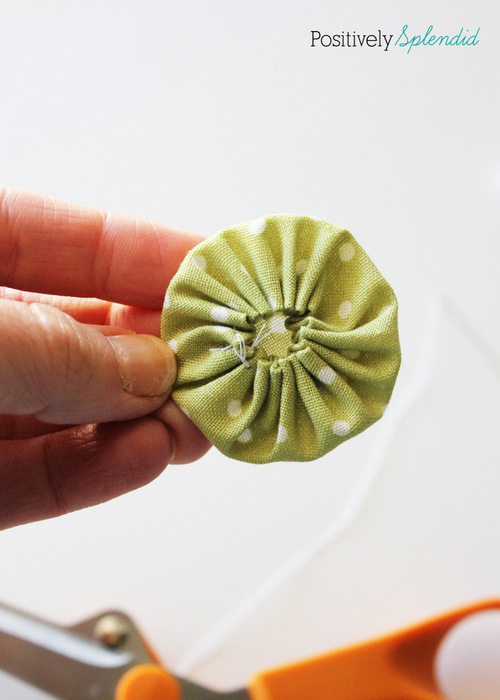 Note: the longer the stitch length used, the smaller the center opening will be in your finished yo-yo. 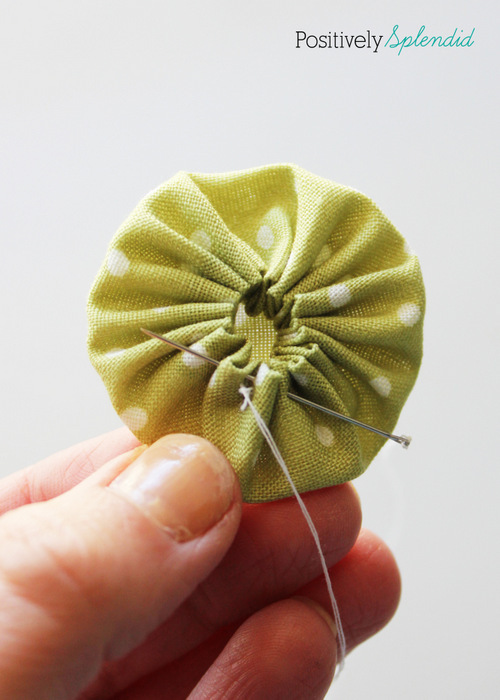 Continue folding under the outer edge by 1/4″ and stitching with a running stitch until you have gone around the entire perimeter of the fabric circle. Important: Do not snip off the needle and thread yet! Using the needle and thread, pull gently to gather the piece at the center, as seen below. 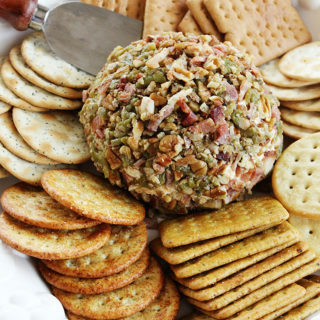 Press the piece gently with your hand to flatten and adjust the gathers as necessary to create a uniform circle. Secure the yo-yo by stitching through 2-3 of the gathers, as shown. Knot the end, and snip the thread. The stitching process for the yo-yo is complete! Wasn’t that easy? 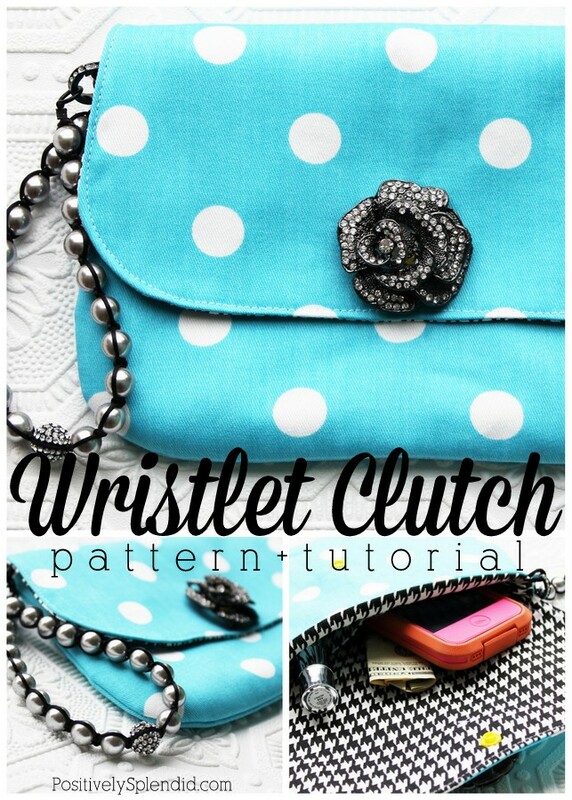 Now, add some flair to the finished piece with a cute center. 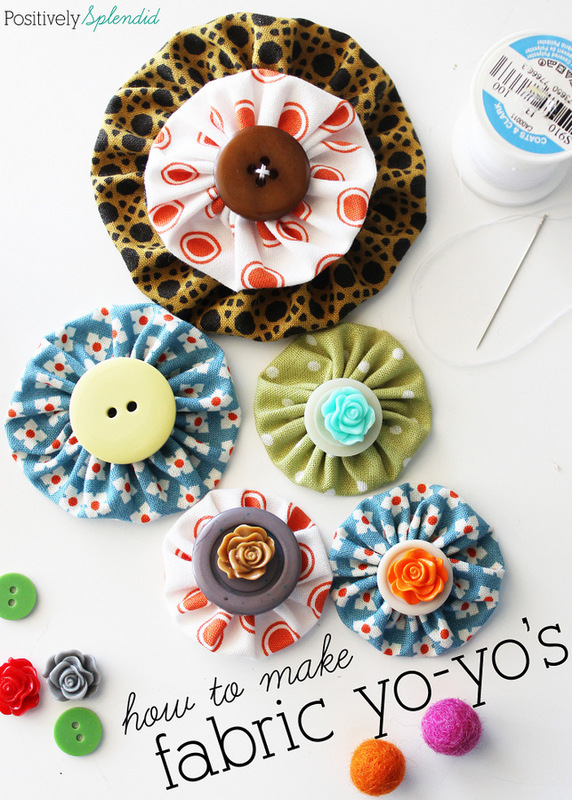 Use hot glue to affix a pretty button, cabochon or other bauble to the front of the yo-yo. 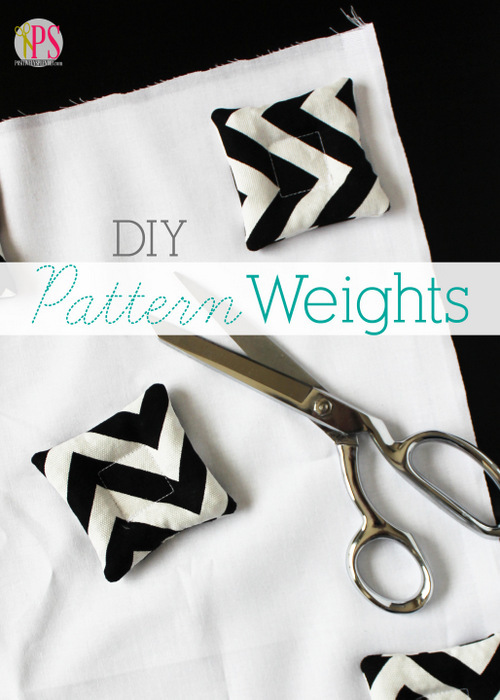 When you see how easy it is to make fabric yo-yo’s, you’ll want to make a passel of them! 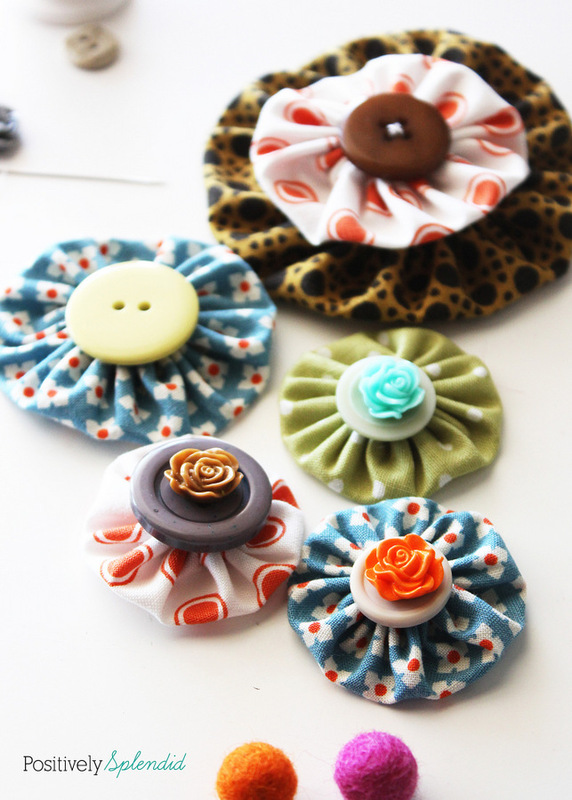 I love to add pin backs to yo-yo’s to wear on jackets and sweaters, or to pin onto totes and purses. 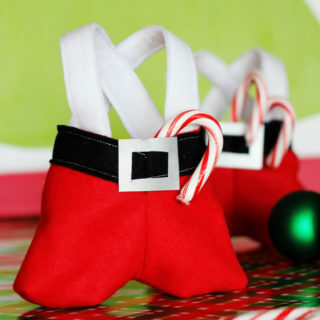 These are also fun attached to hair clips or head bands. 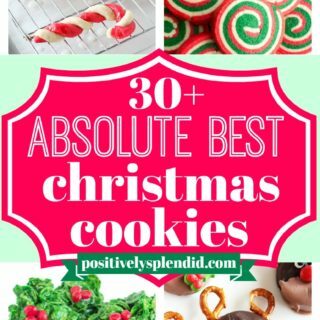 There are so many possibilities! 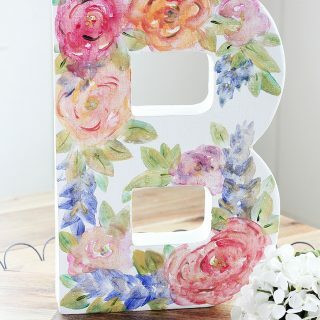 …or use them simply on their own with just a pretty center. 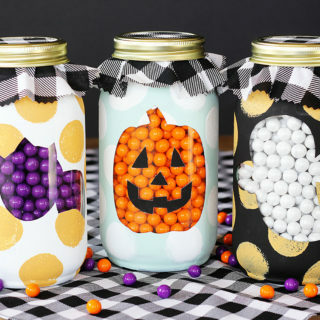 For a fun little project to use up the yo-yo’s you make (because you are sure to want to make a bunch! 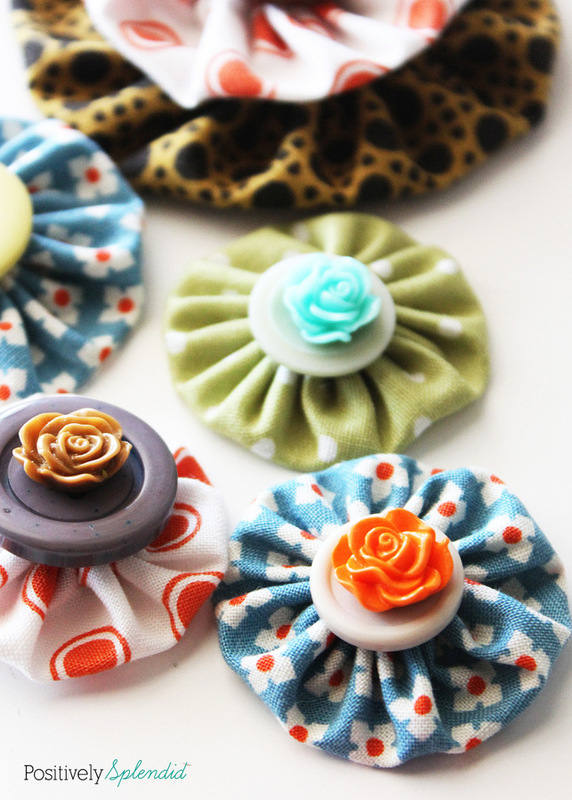 ), check out my Easy Fabric Yo-Yo Clips! 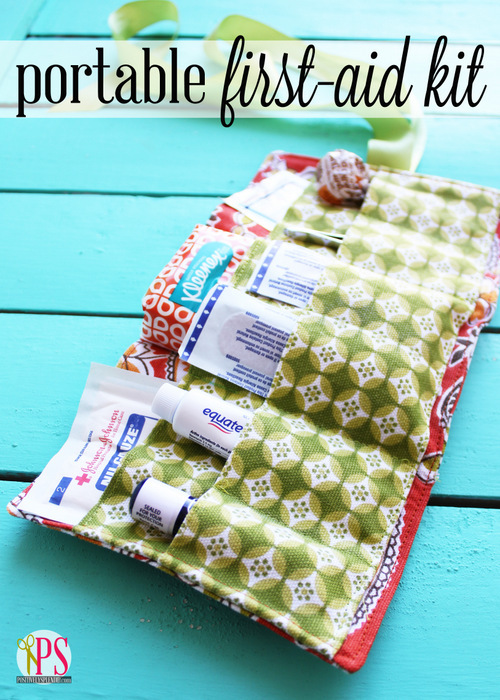 Wanting even more inspiration for using up those scraps you have socked away? 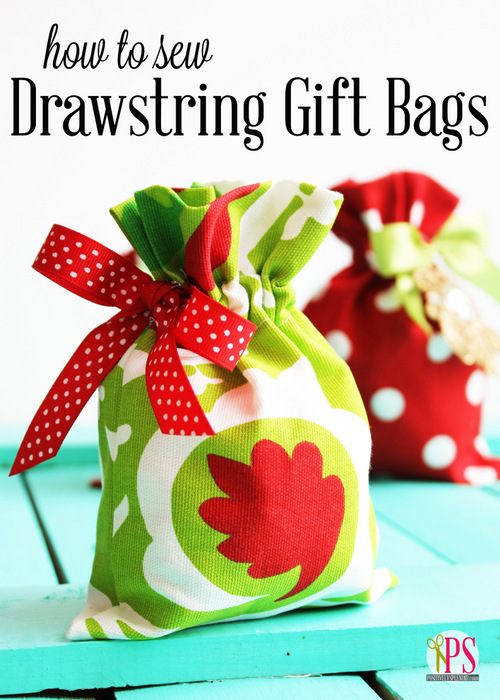 Be sure to check out these other terrific ideas, which all require just a minimal amount of fabric! I like putting the button and flower on the yo’yo’s, it is very relaxing to make them. 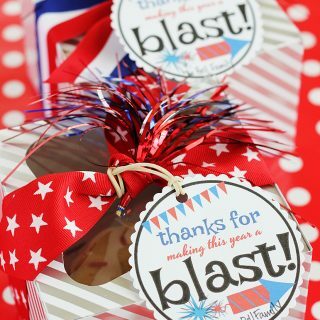 Last year I made thank you for teachers and I put yy on the card. I really appreciate the math for making these – thank you. You are very welcome, Kate! What an ah ha moment you gave me. 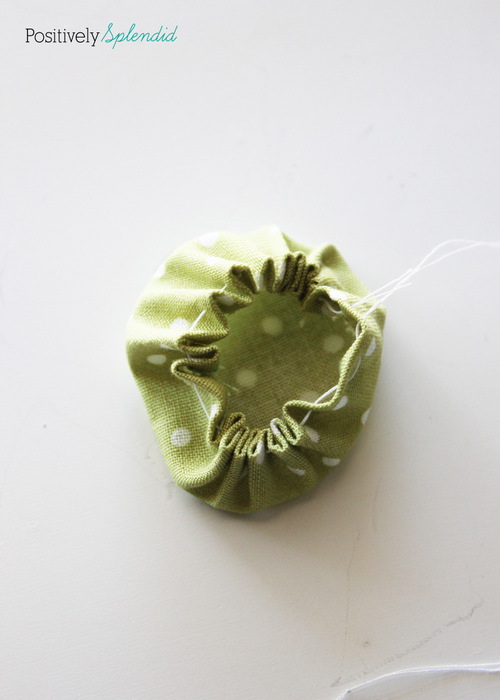 Have made yo-yos for years and have used the buttons and never thought of using the fabric covered forms to make a top button to cover the hole, so cute! I made a lace vest once out of old curtains from the thrift store and added pretty buttons of pearl and ribbon flowers but love the idea of the shaped flowers, that was my ah ha moment along with the covered ones. 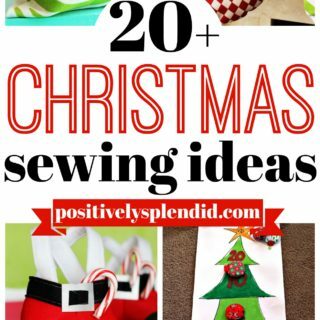 Thanks so much for sharing these ideas. Your vest sounds beautiful, Phyllis! 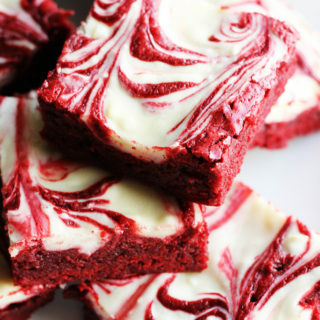 What a wonderful idea! I am so glad you were inspired by this post. Thank you for stopping in!